The Regulator used its statutory powers to direct the transfer in November last year following a period of statutory intervention at KHC. According to the Regulator, the intervention and independent investigations identified serious governance and financial management failures which presented significant risks to tenants’ interests. The decision is the first time the Regulator has used its statutory powers to direct a transfer of assets of an RSL. However, lawyers acting on behalf of KHC have accused the Regulator of acting in a “very high handed and unnecessary manner” and have criticised the roles of the statutory manager and committee members appointed by the Regulator. Kincardine Housing Co-operative committee members have also revealed issues of contention with the transfer process. The Regulator’s engagement with KHC began in 2017 when “serious governance concerns” were identified at the Aberdeenshire RSL. The chair of the Co-operative was suspended in November 2017 when investigations also identified “urgent risks to the delivery of services to tenants and the Co-operative’s finances and assets, and serious concerns about the ability of the management committee to function effectively”. To address what it described as “a serious and imminent risk to the interests of tenants”, the Regulator also appointed a statutory manager and restricted the Co-operative from undertaking financial or other transactions and making payments. In an updated regulation plan, the Regulator said Kincardine had also experienced difficulty securing and maintaining managing agent services. Grampian provided services on an interim basis to ensure that tenants continued to receive appropriate services. Further appointments were made to the Co-operative’s management committee in August last year and a consultation was initiated with tenants over its proposals to transfer to another registered social landlord. Setting out the details of its intervention, the Regulator said the management committee appointments were made because, under its own governance rules, the Co-operative did not have the members it required to function. KHC’s rules dictated that eight committee members were required in order to make decisions, but it claimed its members were not made aware of a change in the law which allowed Co-operatives to operate with only three committee members. If it had done, KHC said it could’ve operated without the appointed committee members and made its own decisions. The Co-operative has also claimed that it was not made aware of any right to appeal the Regulator’s decision to transfer. Instead it maintains that the notice of appeal was sent only to the committee members appointed by the Regulator and was kept away from original KHC committee members. Another area of contention is the consultation of Kincardine tenants over the proposed transfer to Grampian. The Regulator said that 70% of Kincardine’s tenants who responded to the transfer consultation, carried out by independent tenant advisor the Tenants Information Service, were in favour of the move. 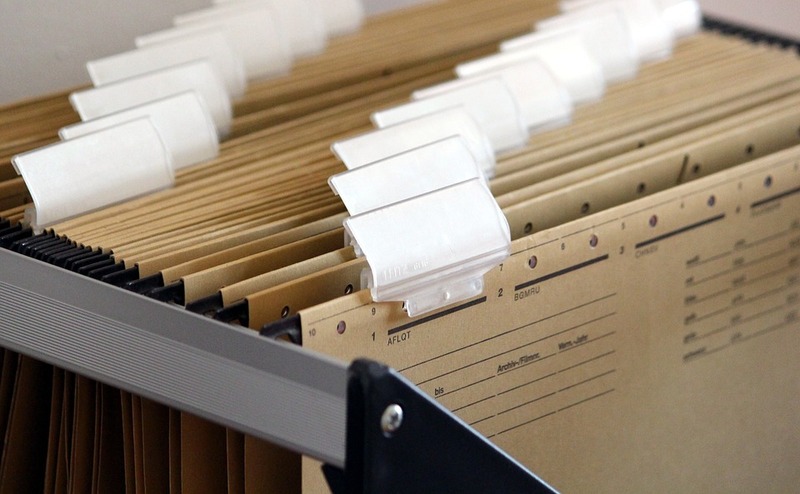 However, documents seen by Scottish Housing News reveal that only 27 of Kincardine’s 72 tenants responded to the survey, with 19 of those in support of the transfer taking place. Tom Rennie, from North East law firm Burnett and Reid, has also condemned the transfer process and the Regulator’s failure to fairly represent the KHC members. Mr Rennie, who was acting on behalf of the Co-operative, accused the statutory manager of being “dishonest or misleading” in not informing the KHC tenants of their right to appeal the Regulator’s transfer decision. 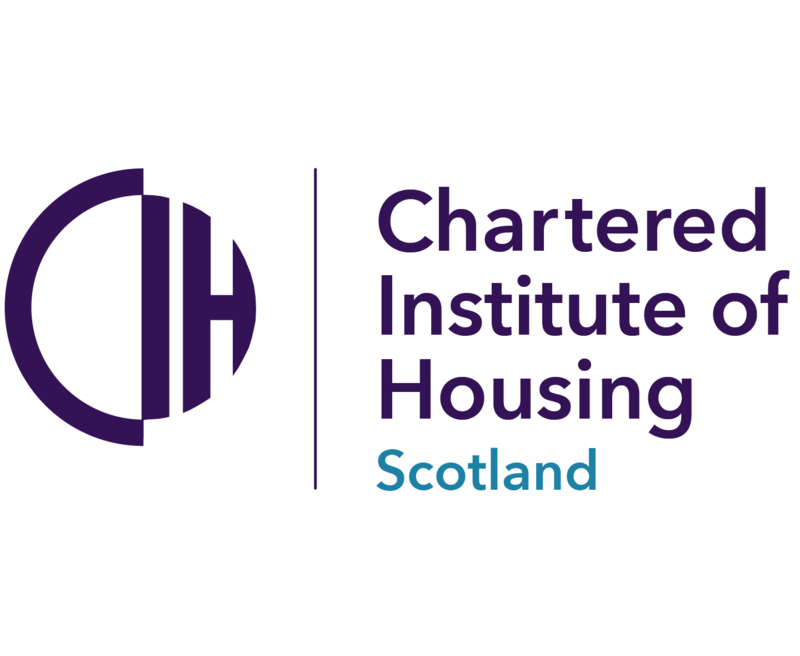 In a letter seen by Scottish Housing News, Mr Rennie said: “I think that the Regulator has acted in a very high handed and unnecessary manner and that there are a number of instances which you can clearly identify where the statutory manager and others have acted in a manner which has been less than transparent, that is dishonest or misleading. “There is also the point that the members as a whole appear not to have been advised about the time limit for appealing the Regulator’s decision. In a sense, this seems hardly surprising given the fact that the current members of the committee are virtually all nominated by the Regulator and have no beneficial interest in the outcome here. Mr Rennie said that papers seen by the independent investigators contained “a number of factual inaccuracies” in relation to committee minutes, in relation to the failed heating apparatus installed in some KHC houses and also in relation to the tendering process for repair work. He added that a letter sent to the Regulator on behalf of some of the members “deserved a proper detailed response, which was not forthcoming”. The transfer to Grampian Housing Association was formally completed this week. Ian Brennan, director of regulation at the Scottish Housing Regulator, said: “The majority of tenants who responded to the independent consultation supported this move. So, the successful conclusion of this transfer is a positive step. As a result of the transfer, Kincardine Housing Co-operative no longer meets the criteria for registration as a social landlord. The Regulator has written to KHC under Section 27 of the Housing (Scotland) Act 2010 to give it notice that it is considering removing it from the register of social landlords.